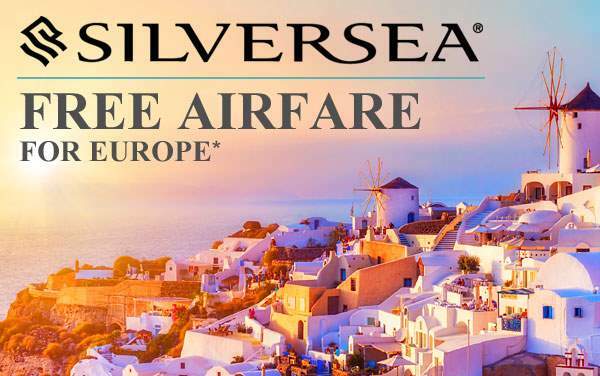 The beautiful mountains and valleys of the Baltic region are in a league of their own, ready to be highlighted on a Silversea cruise to Northern Europe. 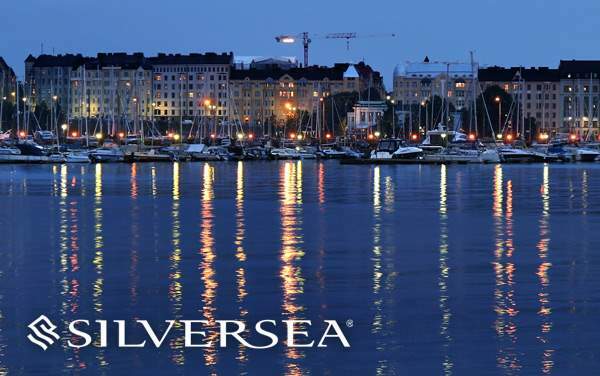 Beyond the breathtaking Norwegian Fjords, impressive Westminster Abbey and the Winter Palace lies a land full of pomp and splendor, medieval architectural, historical backdrops, timeless pieces and blasts from the past that keep this destination a hotspot for many world travelers. 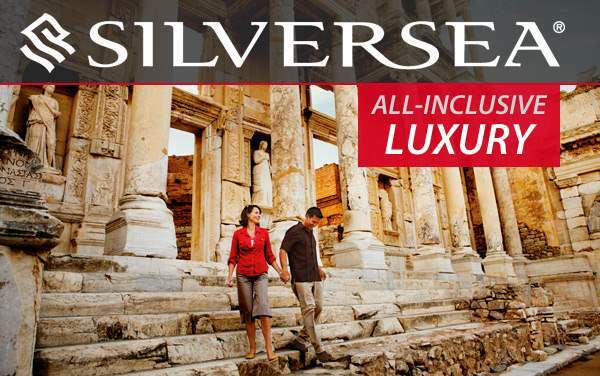 Find out how The Cruise Web’s exclusive cruise deals for 2019 and 2020 Silversea cruises to Northern Europe will usher you into the heart of Moscow, where a high speed train will take you around the city’s most iconic landmarks, and place you in the Hardangerfjord in Bergen. 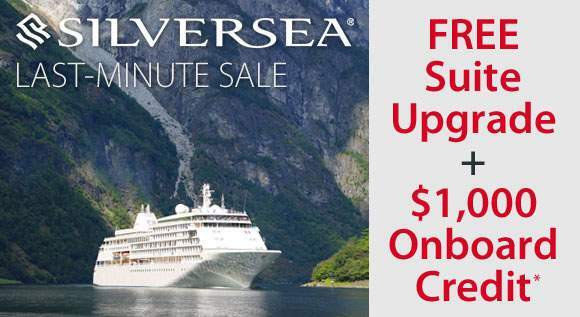 Contact our cruise experts today to start your vacation planning sooner for more discounts and special offers available for all 2019 and 2020 Silversea cruises to Northern Europe. This may be the best thing you do all year!